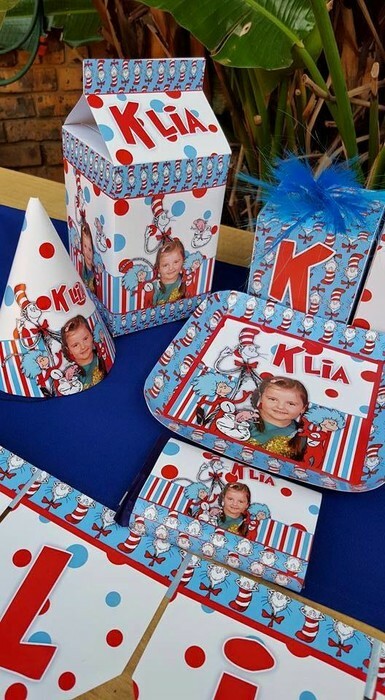 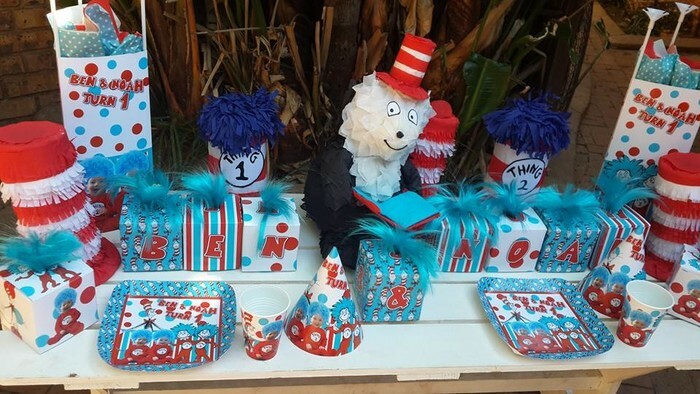 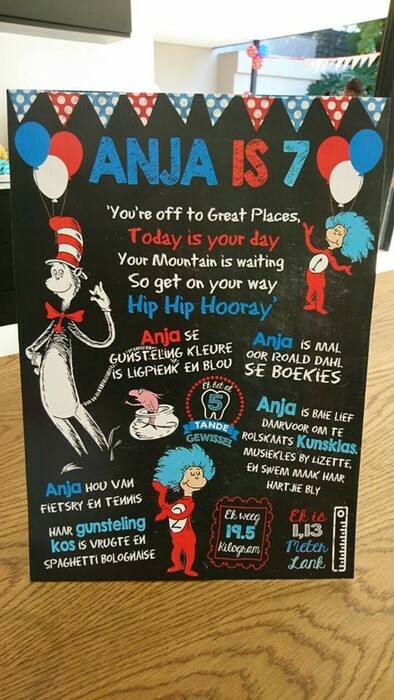 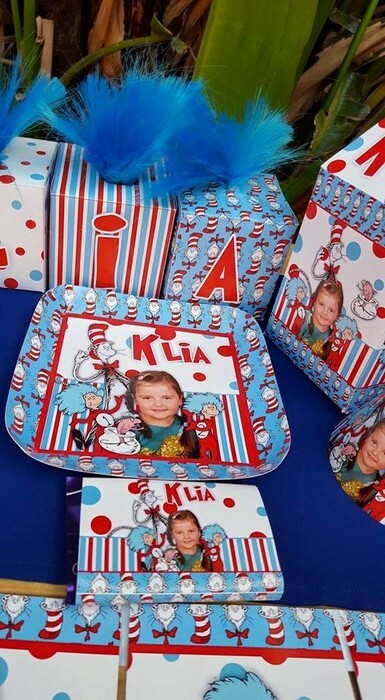 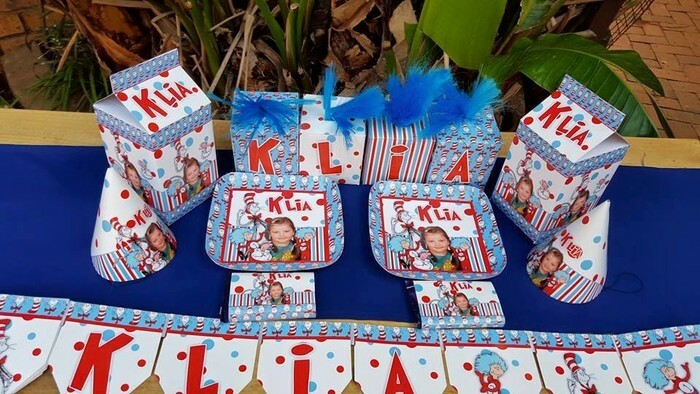 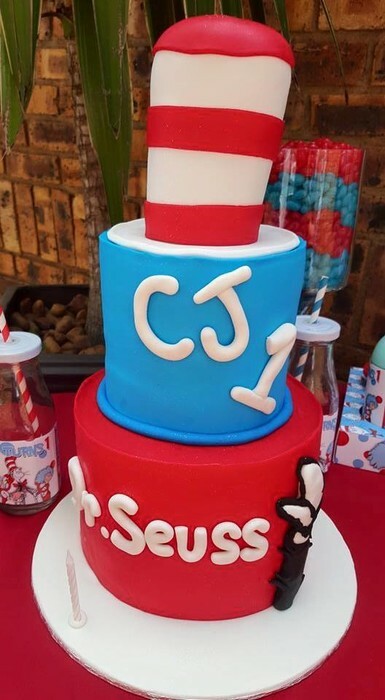 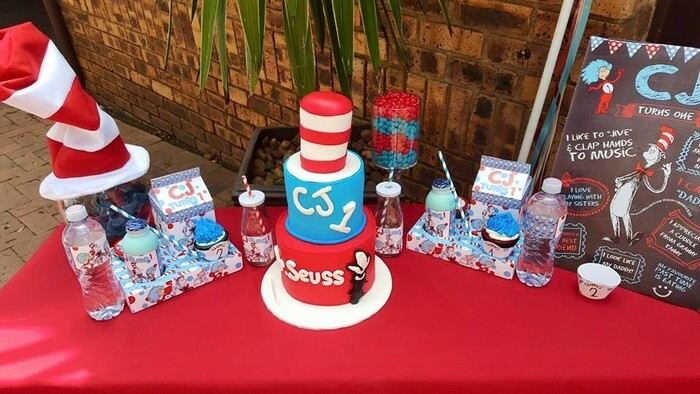 We can do absolutely any Dr. Seuss Cat in the Hat birthday party you have in mind as we custom design all our party themes in-house. Simply send us your ideas and we will make it a reality! 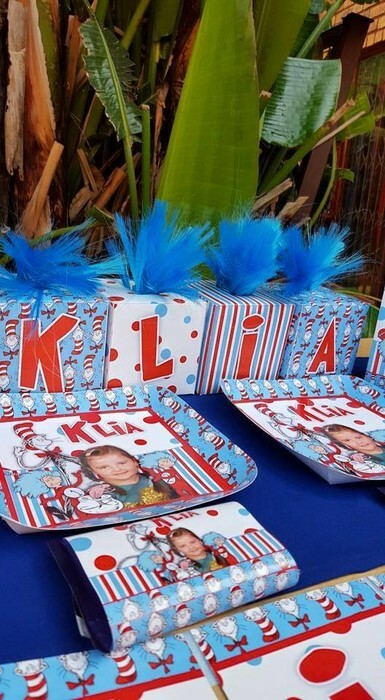 Not only will we supply you with personalized party decor, but we can also do the entire party setup for you. 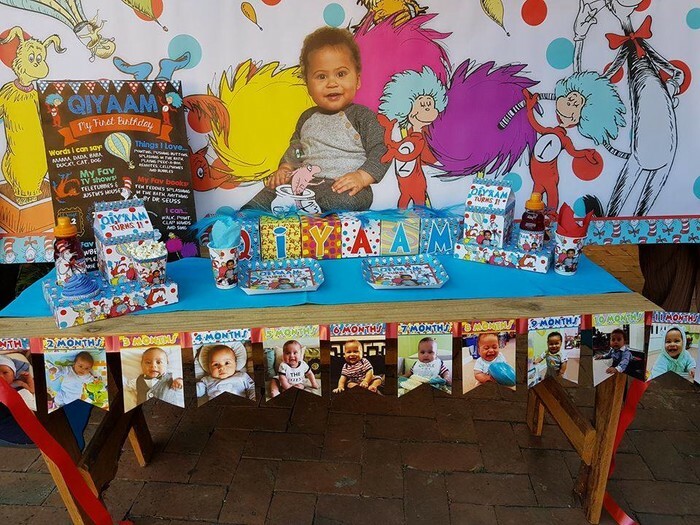 We also have trained staff on hand such as waiters, child minders and more. 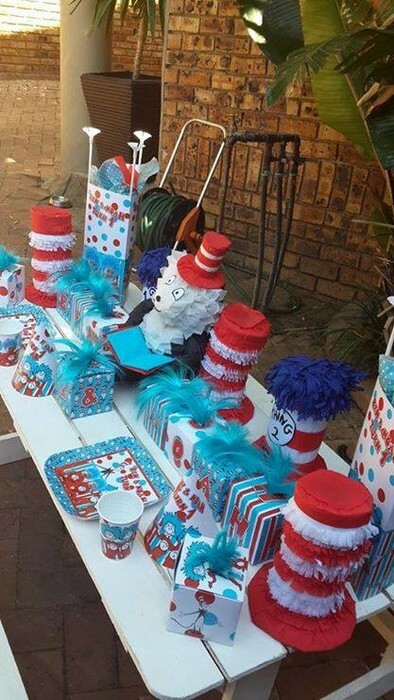 Remember that we can make any of our products in the Cat in the Hat theme as we manufacture all our products on order.